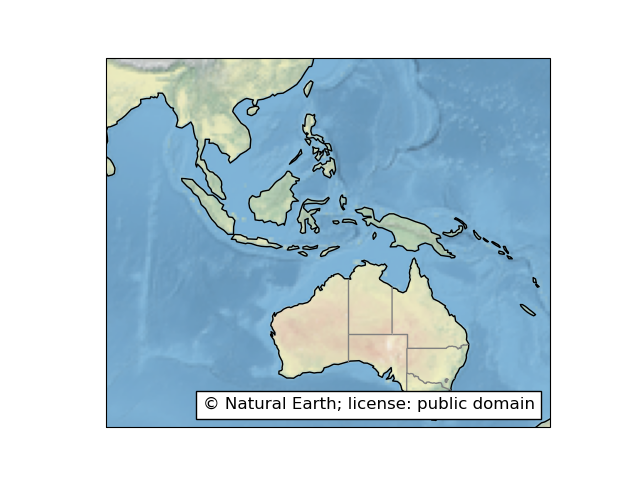 This example manually instantiates a cartopy.feature.NaturalEarthFeature to access administrative boundaries (states and provinces). 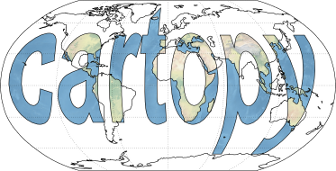 Note that this example is intended to illustrate the ability to construct Natural Earth features that cartopy does not necessarily know about a priori. In this instance however, it would be possible to make use of the pre-defined cartopy.feature.STATES constant.